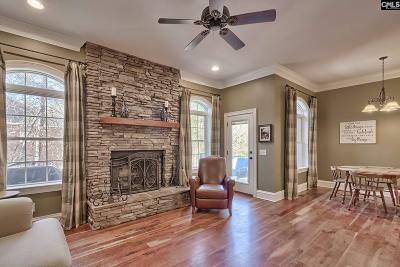 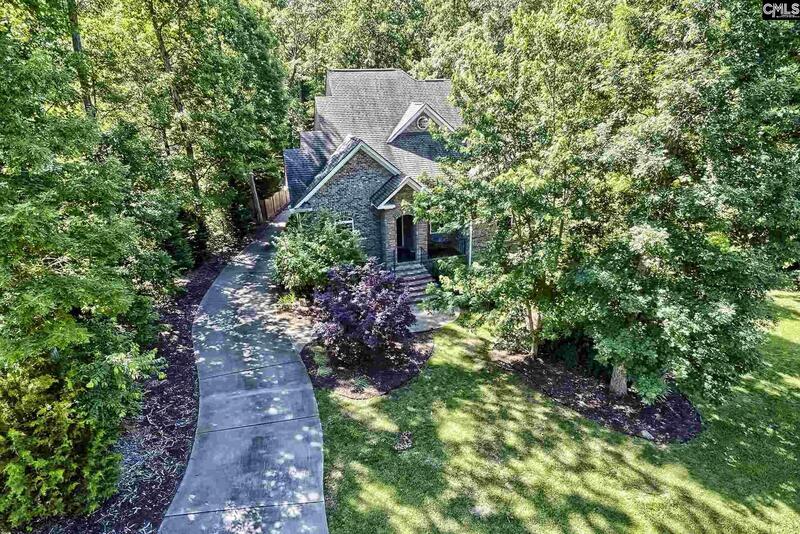 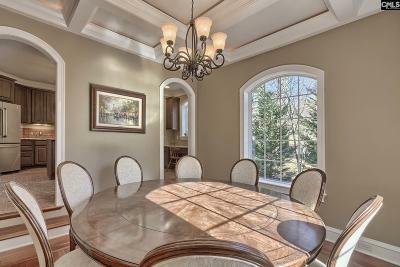 This custom Governors Grant home offers exceptional details, character, and is surrounded by nature! 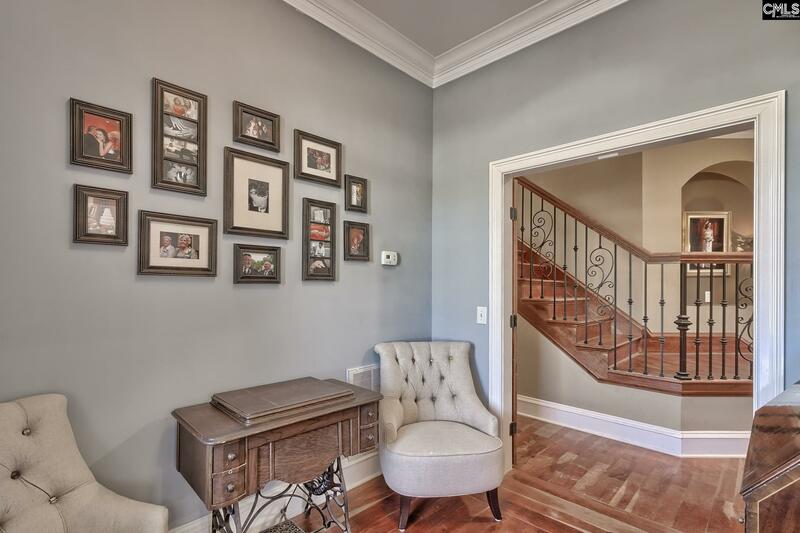 The welcoming entry leads to an office and a living area that lends itself to gathering and entertaining. 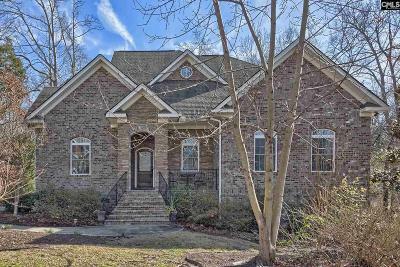 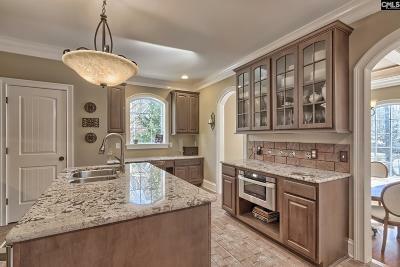 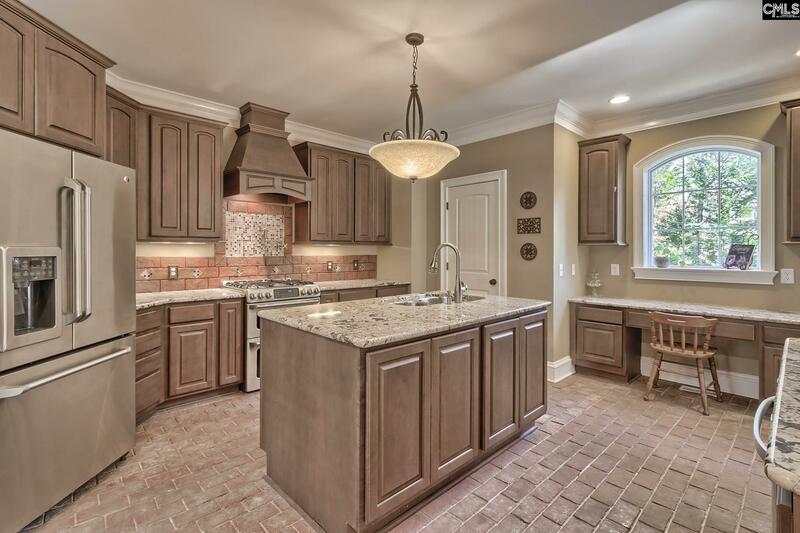 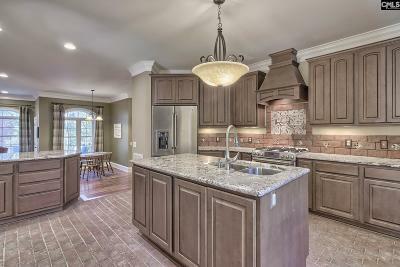 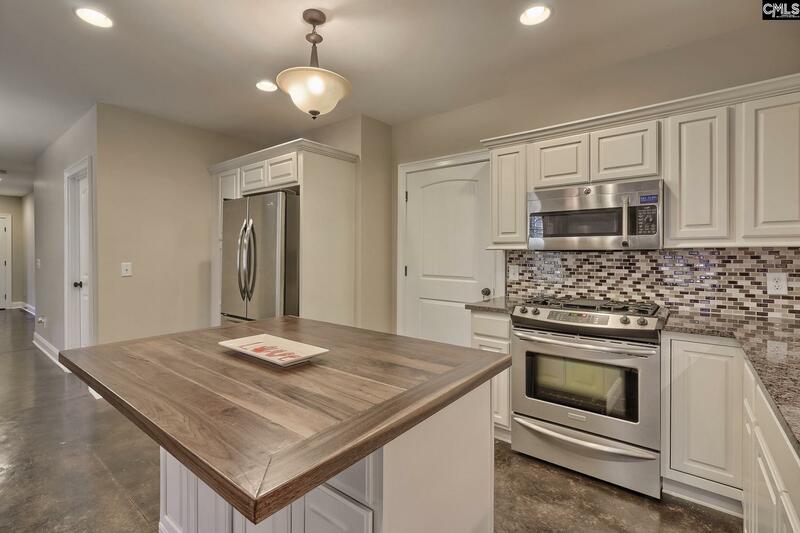 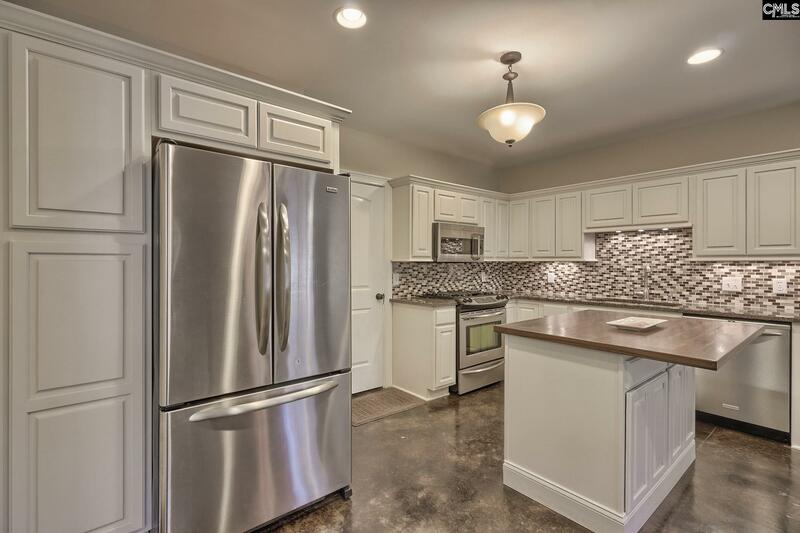 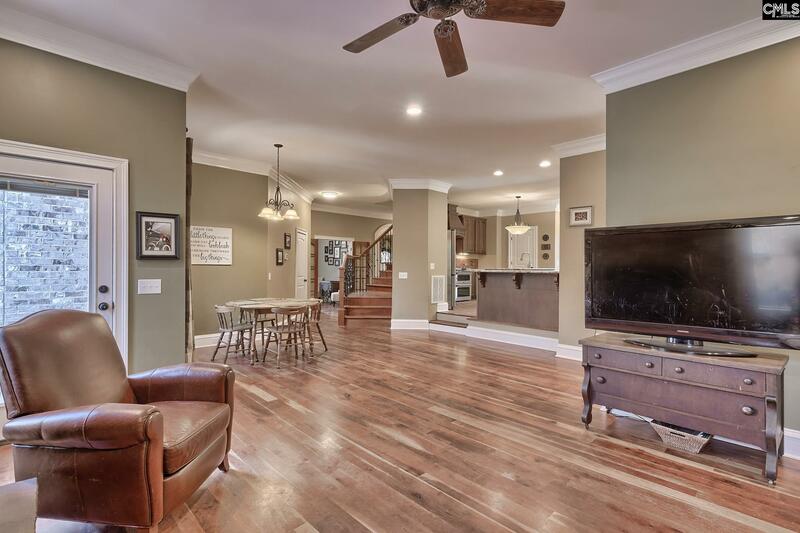 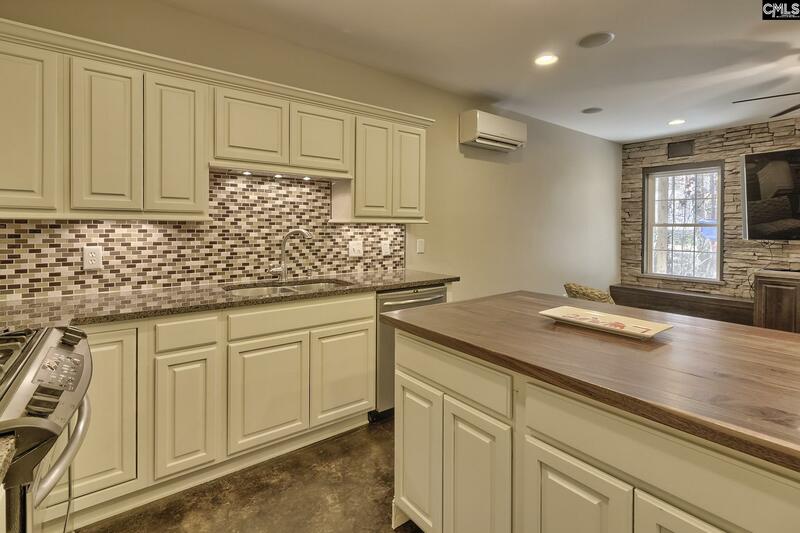 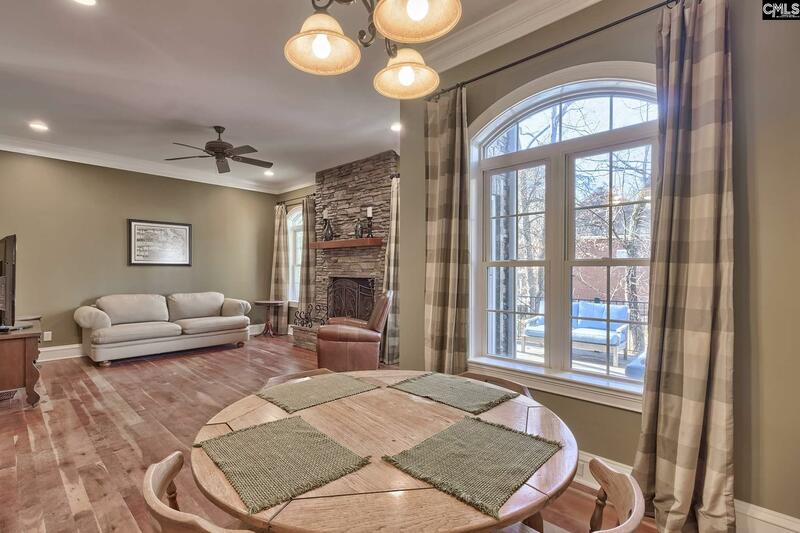 Kitchen with stunning brick floor, quality cabinets, lots of storage and counter space, and two dining areas â double archway entry into the formal dining room and a separate eat-in area off the great room. 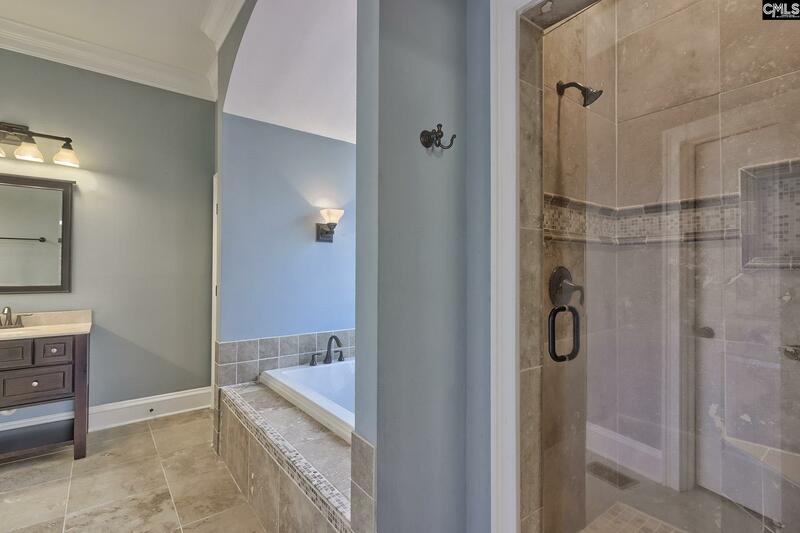 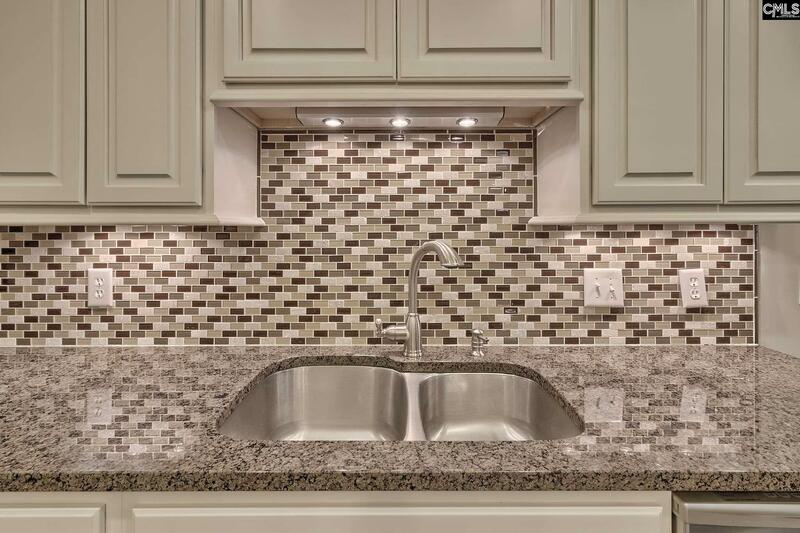 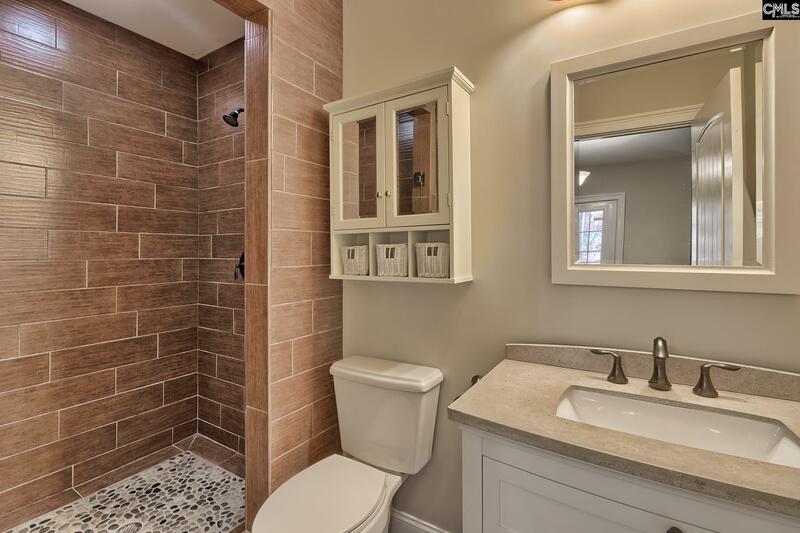 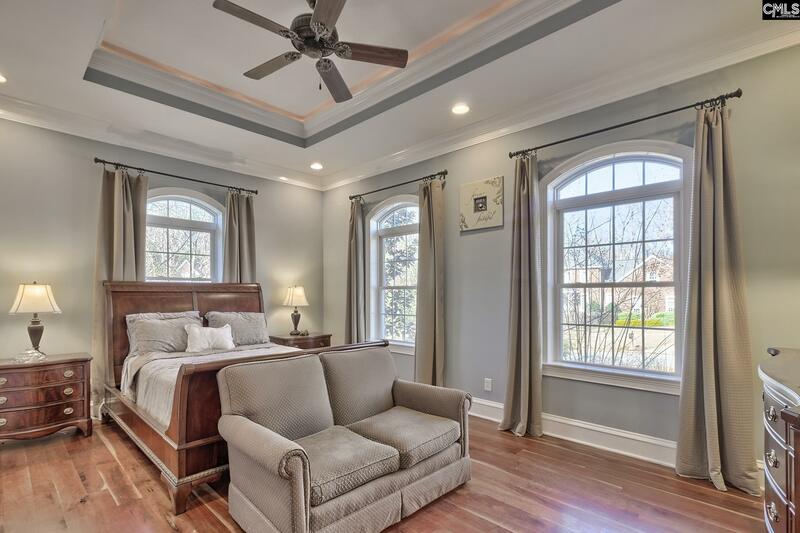 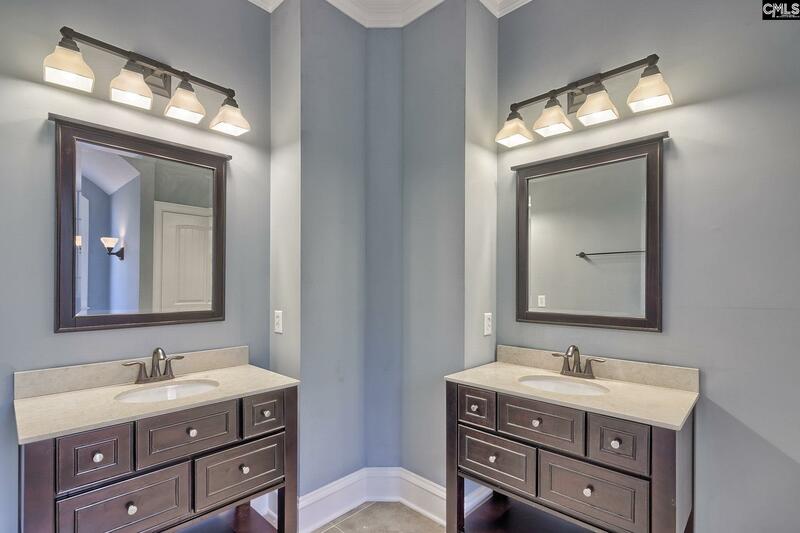 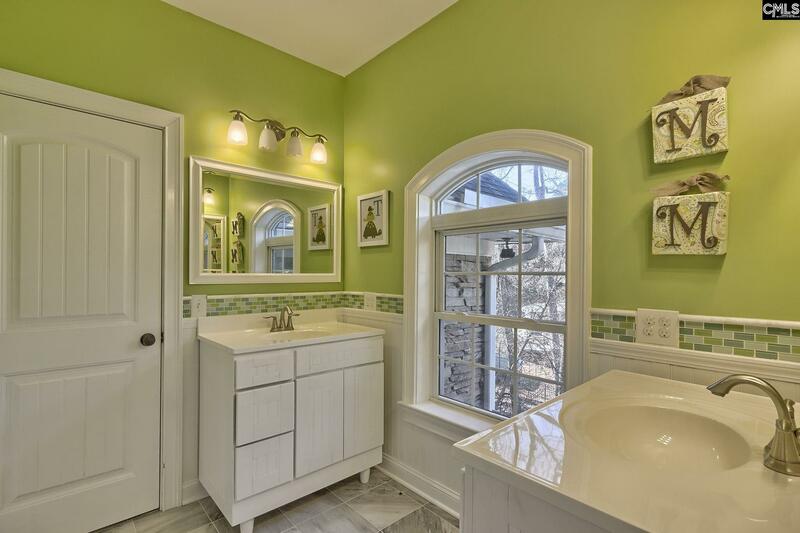 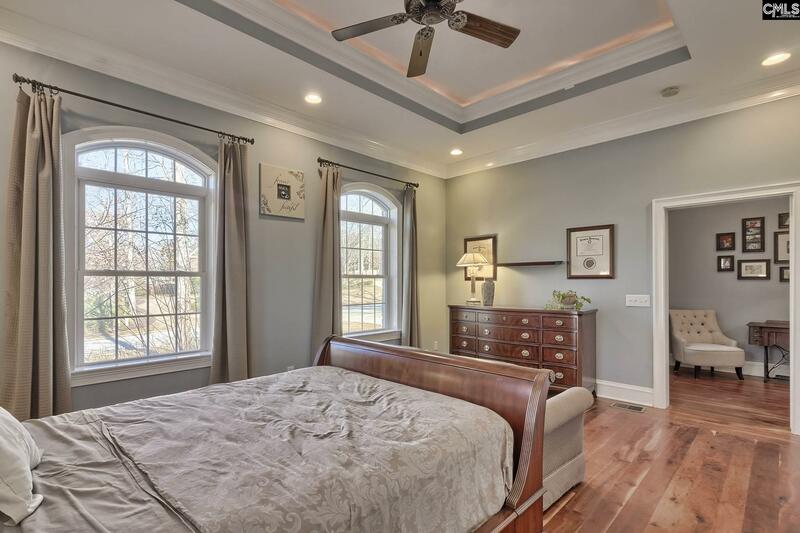 The master is also located on the main floor and features custom illuminated trey ceilings, bath with double vanity, and plenty of closet space. 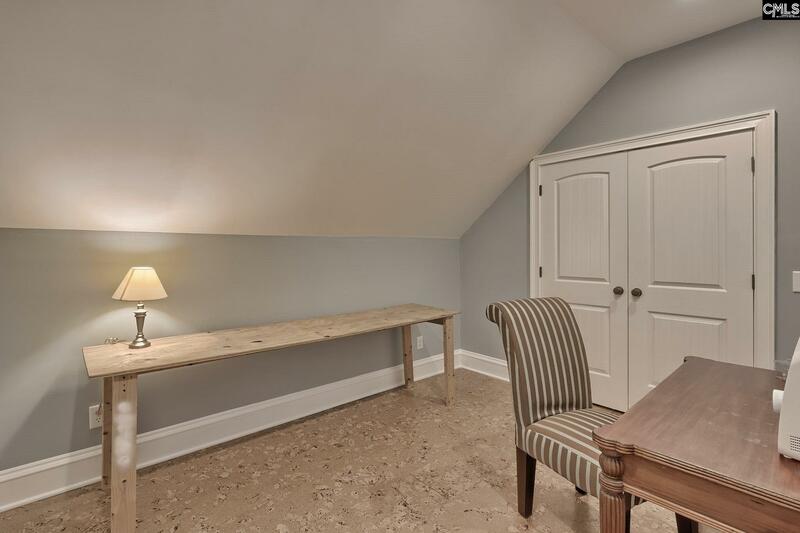 Office on main floor has a closet and could also be a great guest room/bedroom 2. 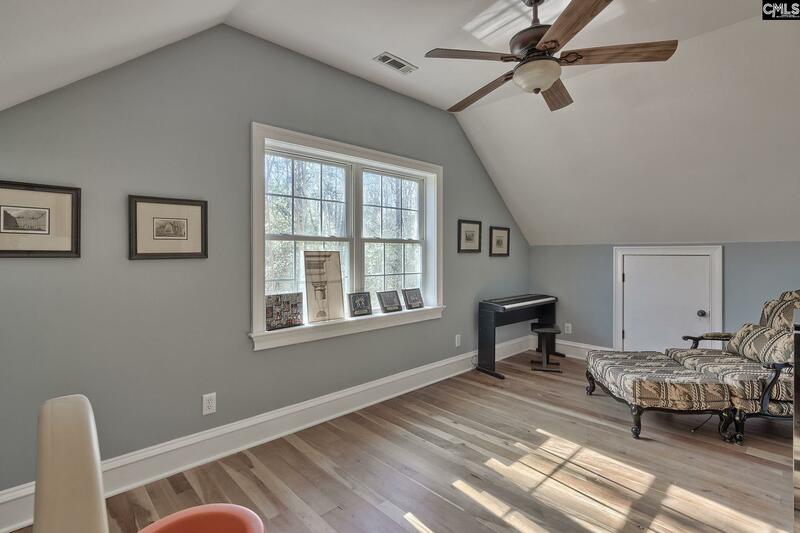 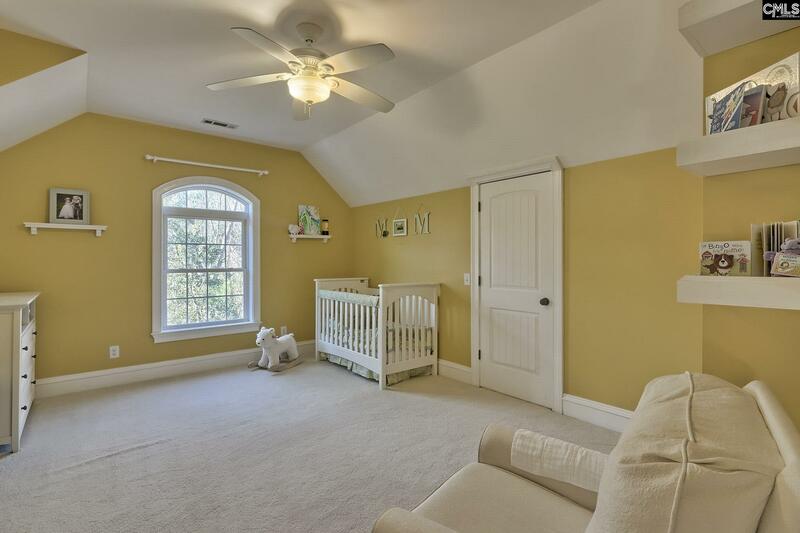 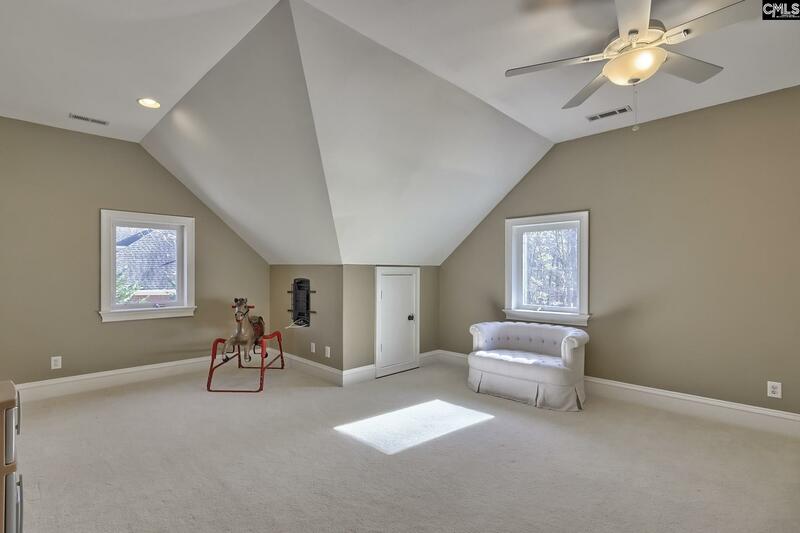 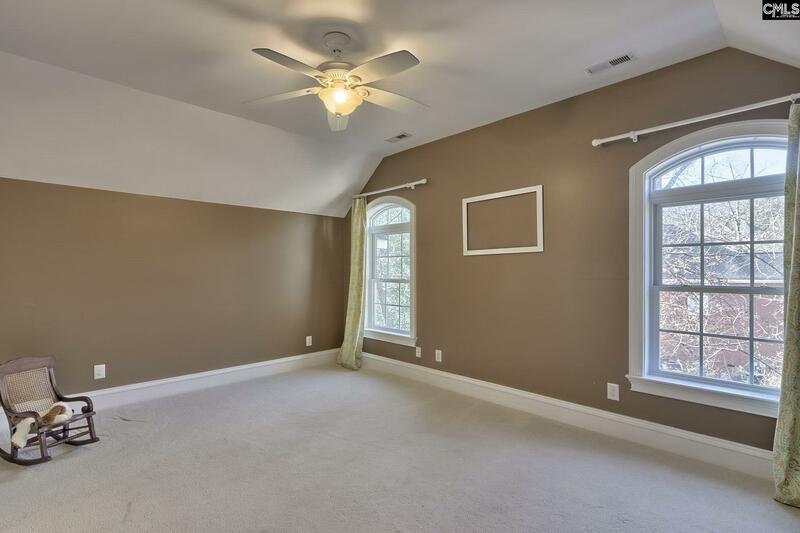 Upstairs features bedroom 3 and 4 that share a Jack and Jill, a loft, bonus room, craft room, and a lot of walk-in attic storage. 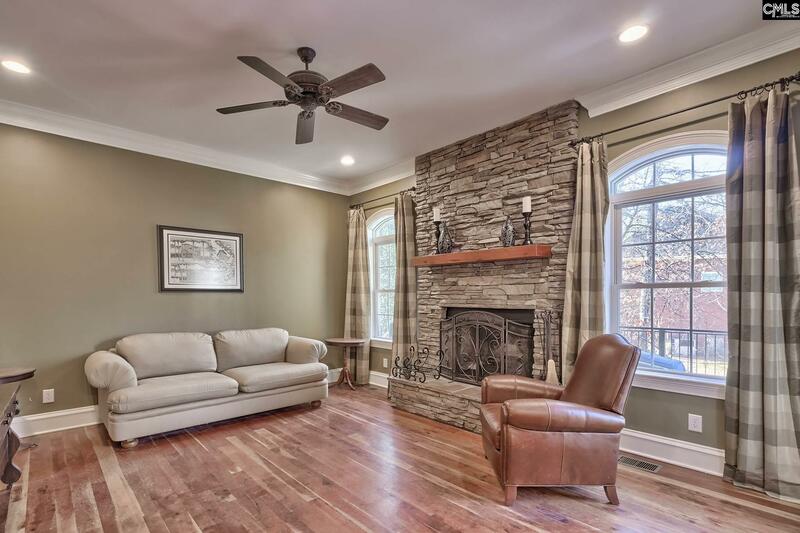 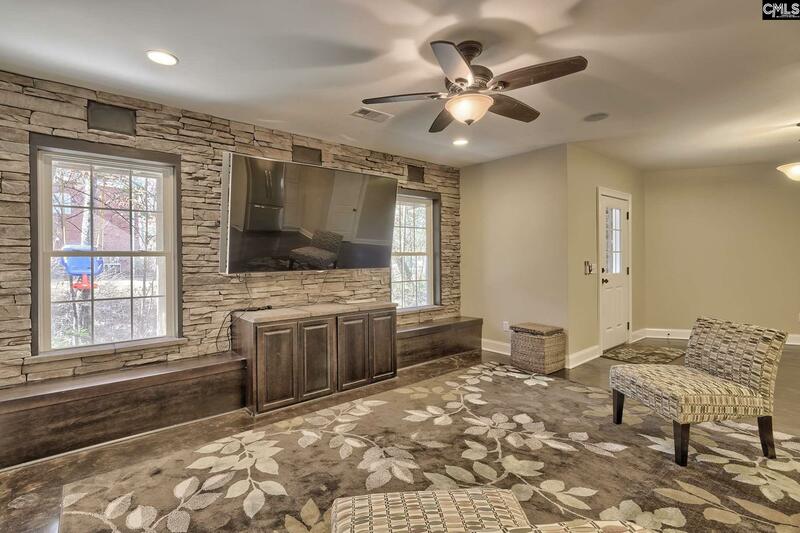 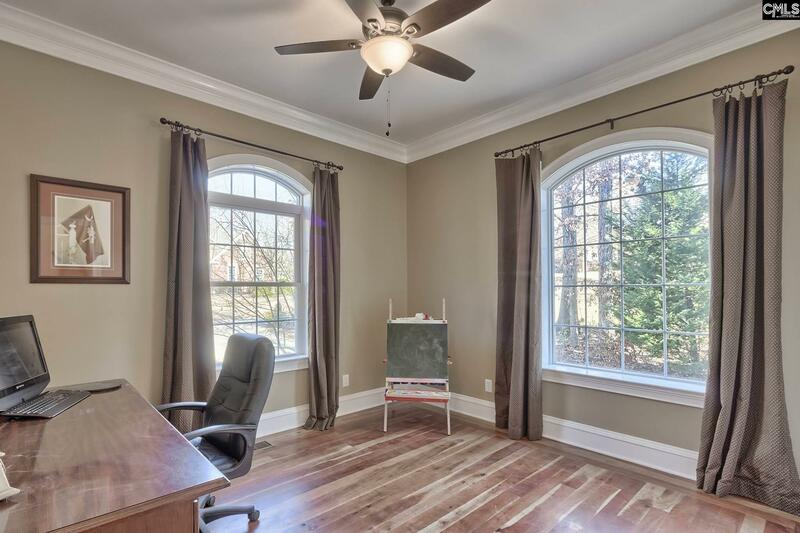 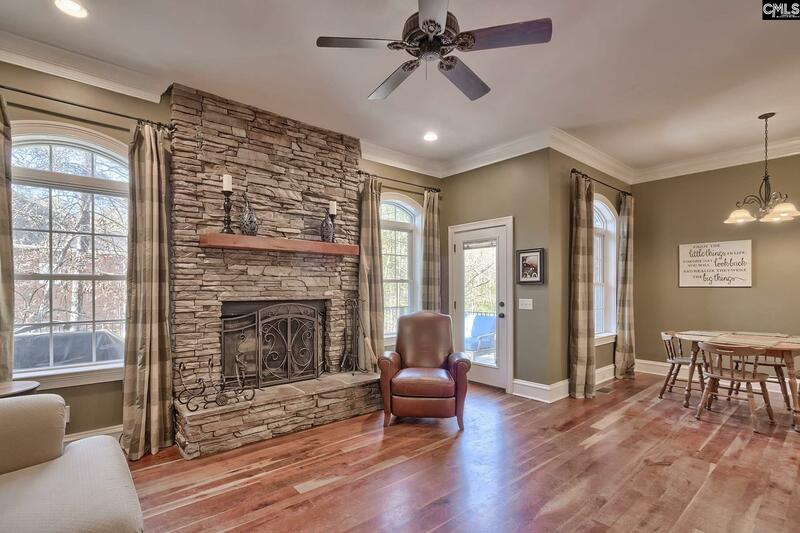 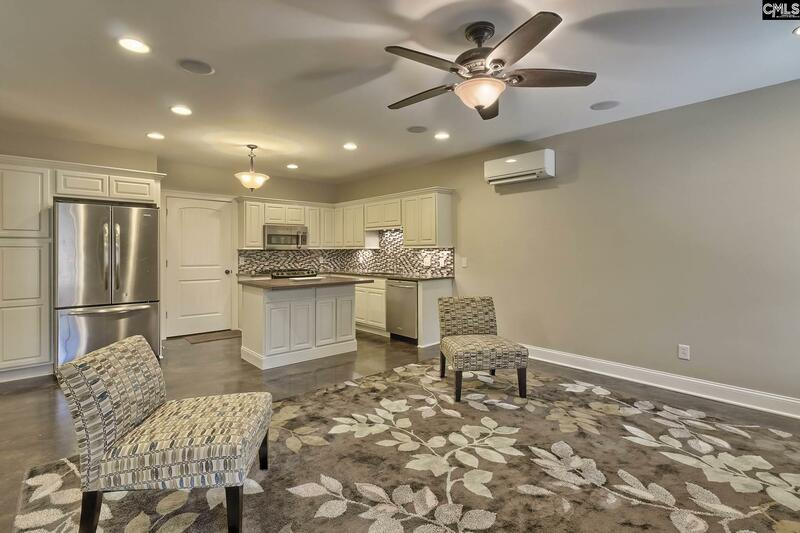 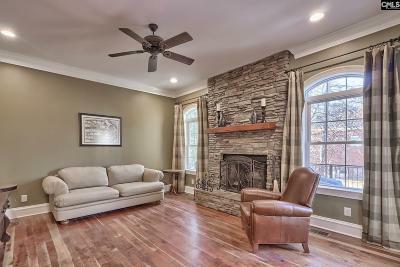 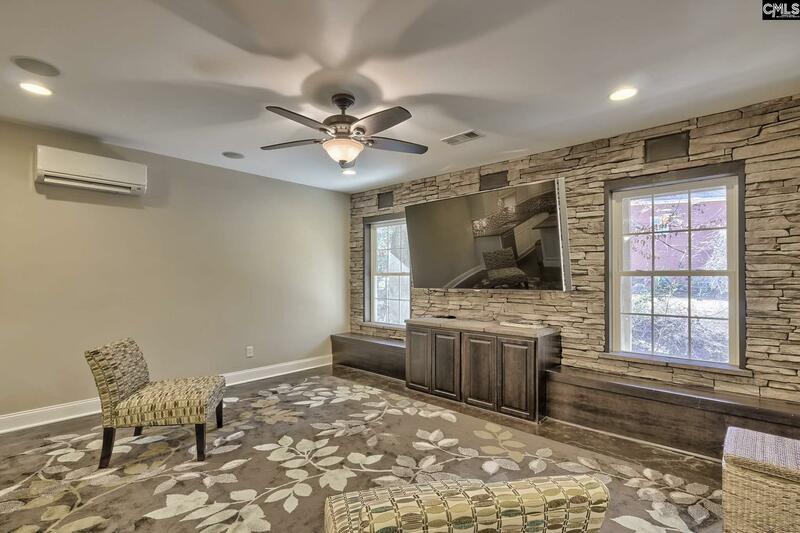 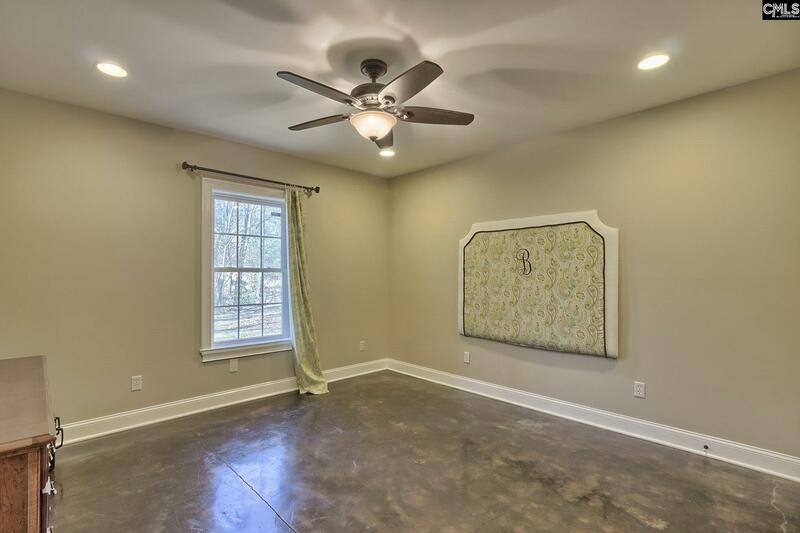 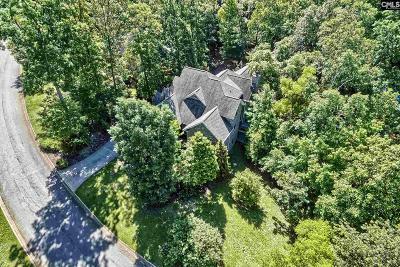 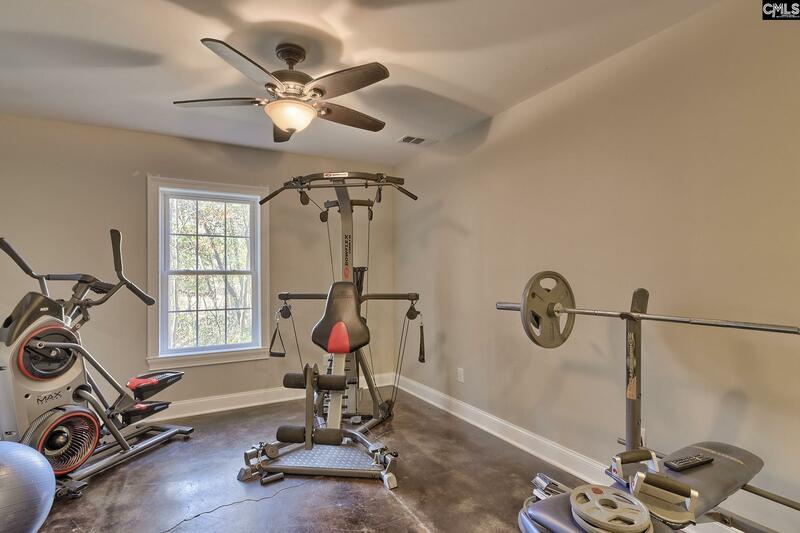 You'll be drawn to the basement which includes a large den, fully functional kitchen, workout room, bedroom 5, and a patio overlooking a creek. 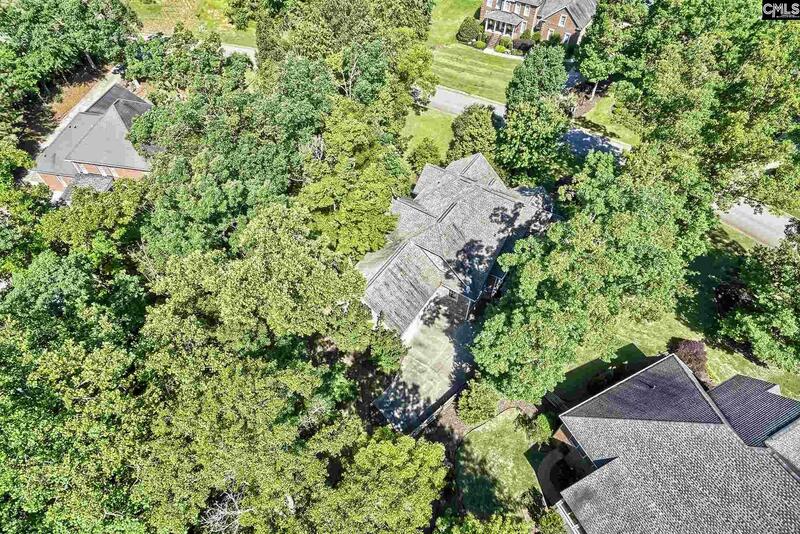 Governors Grant offers a Jr Olympic Pool, tennis courts, and playground. 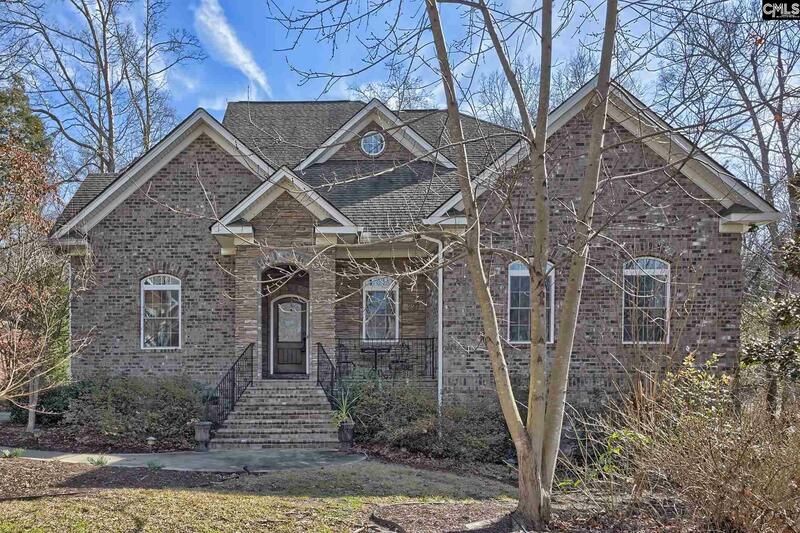 Lexington One Schools.